I walked around the office, asking people to recall a good memory. After getting some strange looks, which is normal for me, these were some of people’s answers: “in the backyard with family,” “baseball games,” “my grandma’s house in the country,” and “camping.” By my informal poll, half the answers took place … outside. Personally, growing up in rural Ohio, I took for granted grass, trees and open spaces. Only after I went to University on an urban campus and found myself spending free time on the common green — enjoying the grass and what few clumps of trees there were — did I realize what I was missing. Today, I work for The Hershey Company and again am in the situation of a deep dependency on nature. Hershey relies on the land to give us the agricultural ingredients needed to make our great tasting snacks. We are dependent on hundreds of thousands of farmers all around the world who, in turn, are also dependent on the land for their livelihoods. This is why I am excited to announce that today, Hershey is taking further steps toward significantly reducing our environmental impact. Because everyone, including companies, must do their part to preserve the planet. Hershey has established a new comprehensive environmental policy to elevate our environmental stewardship. This new policy creates a framework that will help guide our future business decisions and aligns Hershey to the Paris Agreements and the UN’s Sustainable Development Goals. 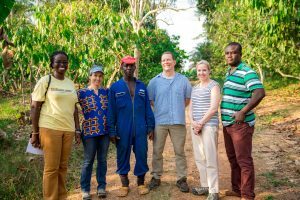 To celebrate this milestone, today I am at Kakum National Park in Southern Ghana where we are launching the Kakum Cocoa Agroforestry Landscape Program to protect the forest and create a more sustainable cocoa system. 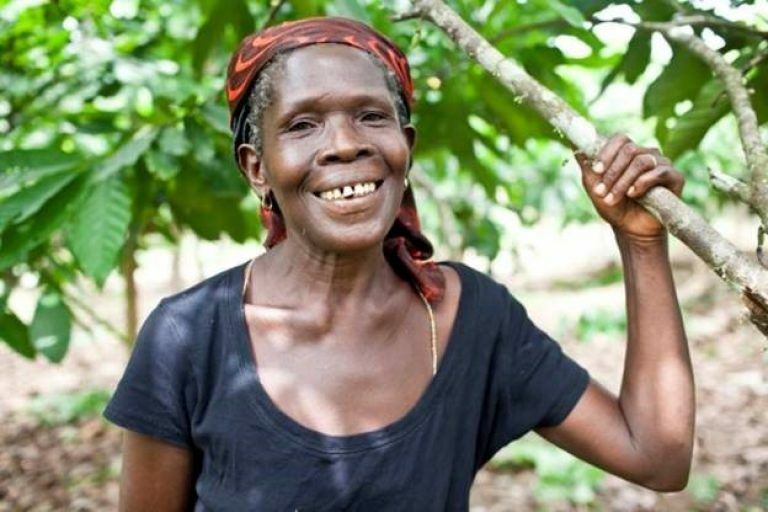 This program will work with farmers and the government to end encroachment into the forest and deforestation, invest in agroforesty to diversify incomes and help improve the well-being of cocoa farmers and their families, all of which will help strengthen the region’s socio-economic and ecological resilience to climate change. 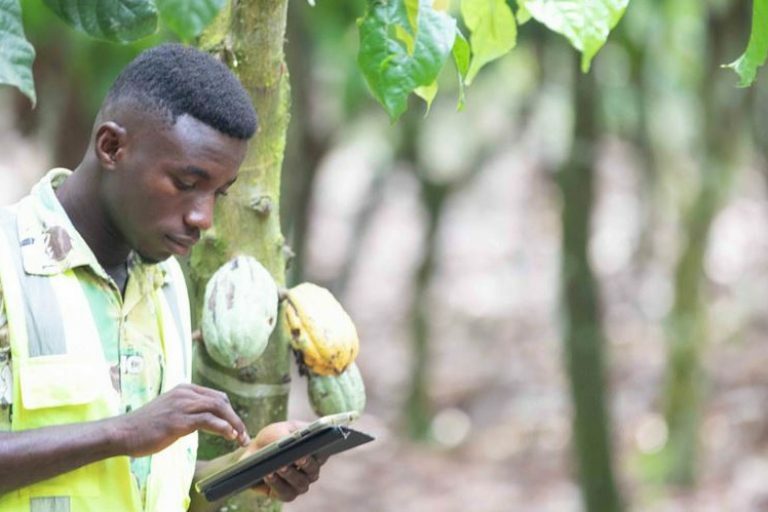 Protecting forests and preserving the natural resources of the cocoa-growing areas here in West Africa is good for society, our company bottom line and everyone’s collective future. Our commitment to forest protection aligns perfectly with our sourcing partners in the region and we know that by combining resources, we will have a greater impact on these communities and surrounding landscapes. Through our work, our company has seen firsthand the impact climate change is having on the commodities we rely on to make our snacks. There is more urgency than ever to preserve the environment, which is why we are focused on strengthening our environmental strategy. As part of our commitment to protecting the environment, Hershey has signed the United National Global Compact and joined the Science Based Targets initiative. As part of the SBTi, we will be taking the next 12 months to better understand our total environmental impact and establish new environmental targets that will enable us to do our part to align with the Paris Agreements and limit global temperature increase within 1.5 degrees centigrade. 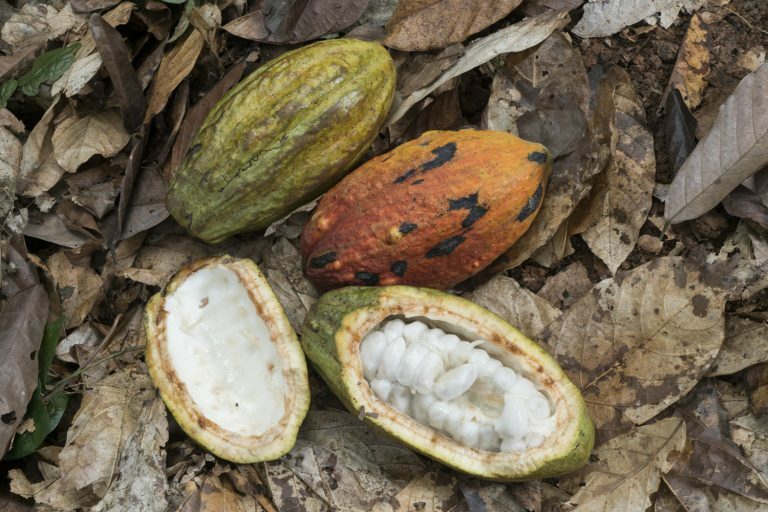 Hershey is joining businesses from around the world to adopt sustainable and socially responsible policies and champion climate science to transition to a low-carbon economy. 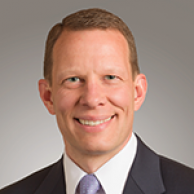 I am honored to be part of a company with a purpose-driven legacy, and excited about the steps we’ve taken today. Thank you to all our employees—at every level—who will work to make these commitments a reality and continue to live our purpose every day and take the steps necessary to ensure that tomorrow’s memories will continue to be outside.